Air Charter Broker or Air Charter Operator - What’s the Difference and Does it Matter? Air Charter Broker or Air Charter Operator – What’s the Difference and Does it Matter? When choosing an air charter provider, it is important to do some basic research before booking that first charter flight. There are generally two types of charter providers – charter operators and charter brokers. Charter operators have special authority from the Federal Aviation Administration and the Department of Transportation to operate air charter flights, granted in the form of an air carrier certificate. They receive continual oversight from the FAA and many choose to participate in third party auditing of their operations. A large majority of aircraft charter operators are well-run organizations that place safety and customer service first. Several of the more savvy charter operators also act as brokers to book special one way charter flights or aircraft not in their fleet for their regular clients. Charter brokers differ from operators in that they are not regulated by the Department of Transportation or any regulatory authority. In fact, there are no qualifications or licensing necessary to become an air charter broker. 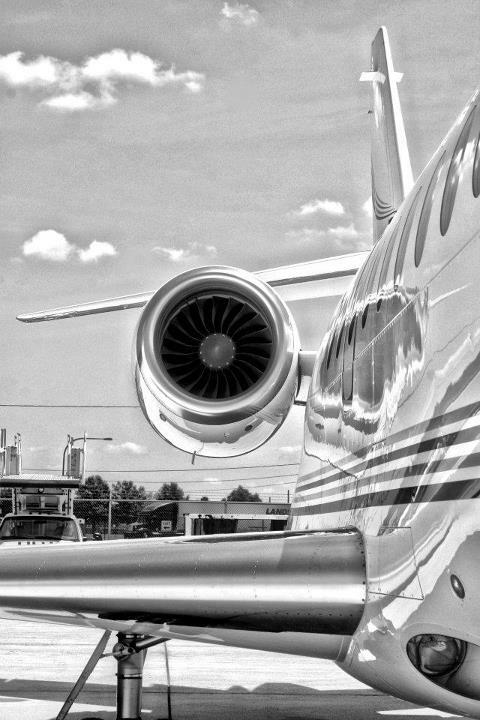 The ease of entry into this field has led to a large number of charter brokers that have no prior aviation experience; however, a select few charter brokers with extensive aviation knowledge provide an invaluable service to their clients. Brokers do not operate charter aircraft themselves but rather contract with operators who provide the actual aircraft and maintain operational control of the flight. Typically a broker is paid by commission added to the cost of the charter. It’s almost impossible to tell the difference between an operator and a broker by looking at an air charter company’s website. A broker’s site will typically list a fleet page, just as a charter operator’s page, even though a broker does not have a fleet of aircraft. Look for a disclaimer at the bottom of the home page that states something to the effect of “Company X acts on behalf of its clients and serves as their agent. It does not own or operate aircraft; all charter flights are operated by FAA Certified Part 135 air carriers.” This statement is a tip-off that you are looking at a website belonging to a charter broker, and not the actual operator of the aircraft. Once you are able to determine the difference between an air charter operator and a broker, determine whether your travel needs require the services of a broker or an operator. If you travel on a one-way basis extensively, such as a celebrity figure or an athlete, a good broker can usually find great last-minute deals for you. The good brokers will delve deeply into the safety records of the charter operators available and choose both the right aircraft for your mission as well as the right operator. However, if you are like most business and vacation travelers, you’ll find that establishing a relationship with a local aircraft charter operator with a nationwide network of affiliate aircraft will ensure that you are always traveling on the safest charter flight at the best prices. Desert Jet is both an air charter broker AND an air charter company. Contact us now at (760) 399-1000 to book your next charter flight.